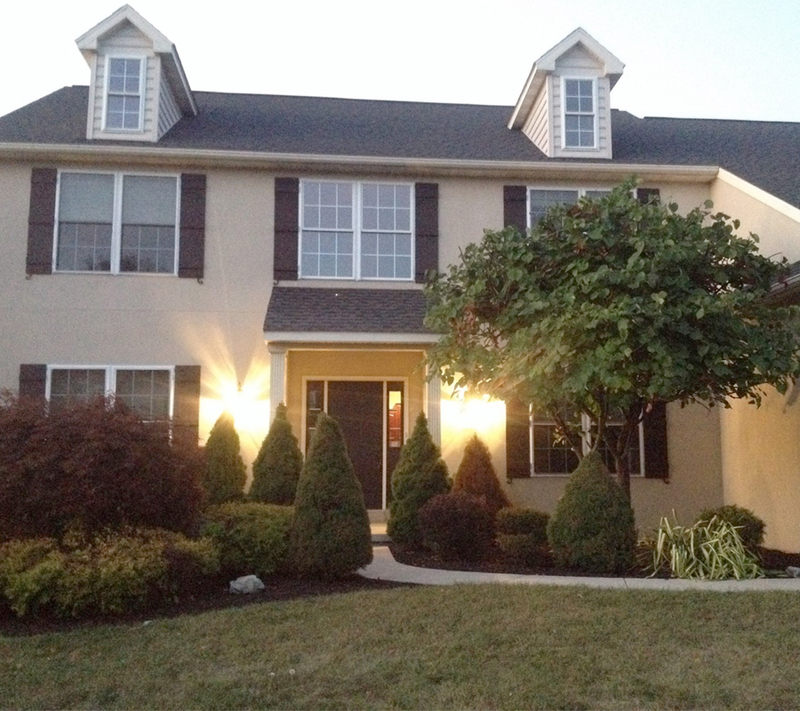 Weber’s Landscaping is a Veteran owned and operated lawn care, landscaping, tree care, and snow removal service in Berks County, PA. With over 11 years of experience, owner Chris Weber started Web Woods in 2011. We are a fully licensed, bonded and insured company. 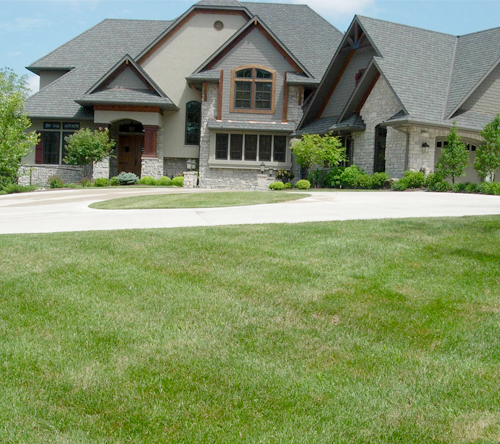 Increase the value of your home or business, enjoy more time with your family, and experience worry-free maintenance of your lawn, with the quality and reliable lawn care services provided by Weber’s Landscaping. Is your landscaping growing out-of-control and in need of some attention? Web Woods Landscaping Services can help prune your landscaping to make your plants grow healthier and increasing your curb appeal. 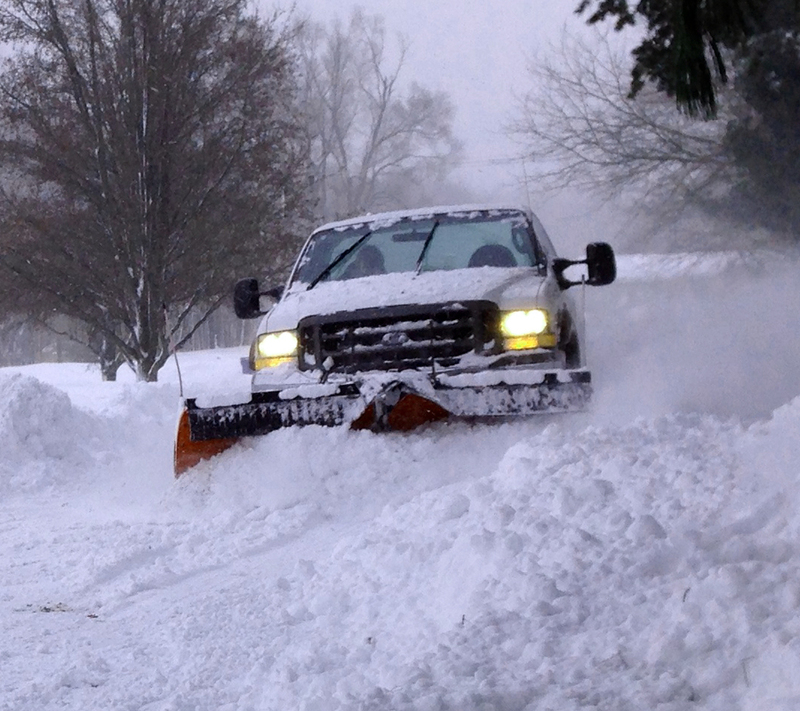 Be prepared this winter with our reliable snow removal services. Web Woods provides snow removal for local businesses, banks, shopping centers, and parking lots in Berks County. Are your trees growing out-of-control, growing over your house, or growing through power lines? 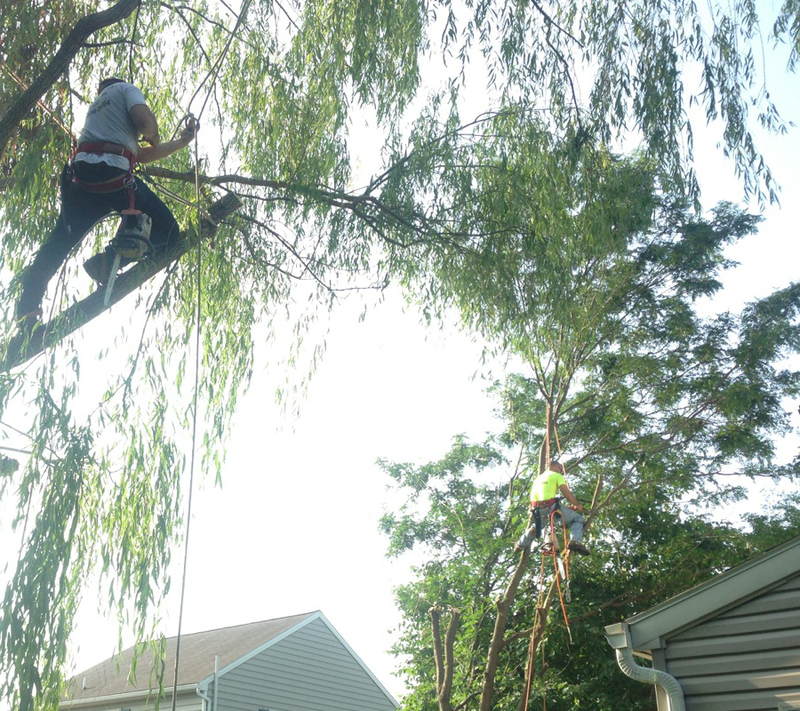 Call Web Woods Tree Service to prune your trees, making them look better and grow healthier. Do you need help with snow removal or landscaping at your home or business?